Happy New Year! Time to review the 2015 annual report! WordPress has helper monkeys. 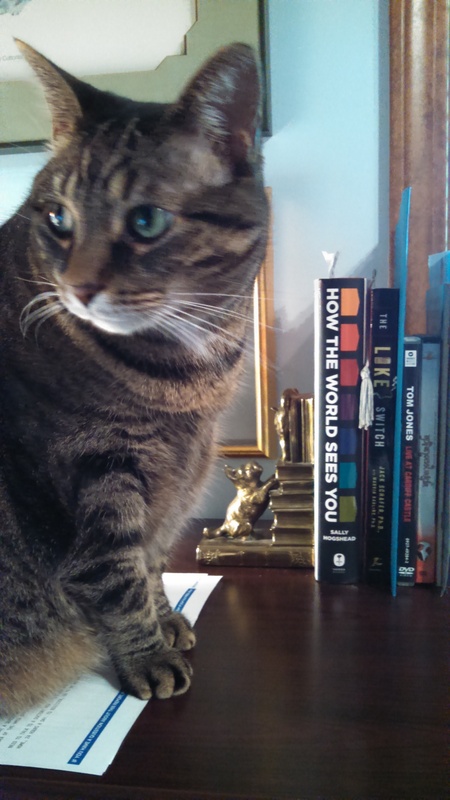 Elfcroft has Eve the “office assistant” ready to launch 2016. Yes, office assistant “Eve” even appears on my holiday cards. 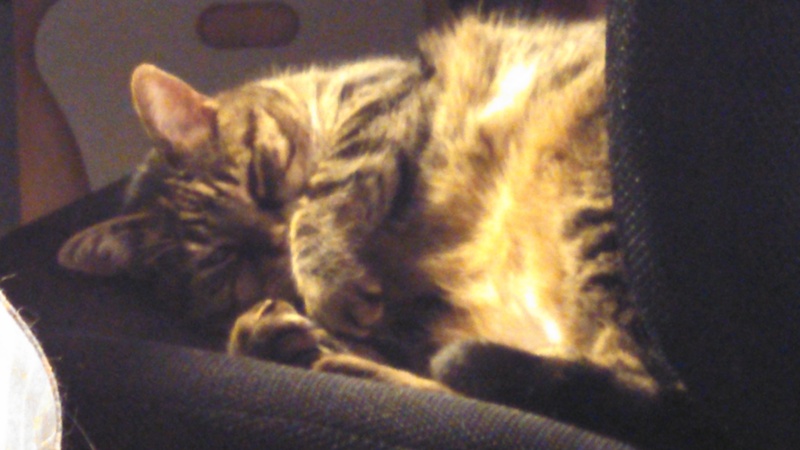 (She is “Eve” because she was found abandoned in a cattle trailer Christmas Eve of 2006). 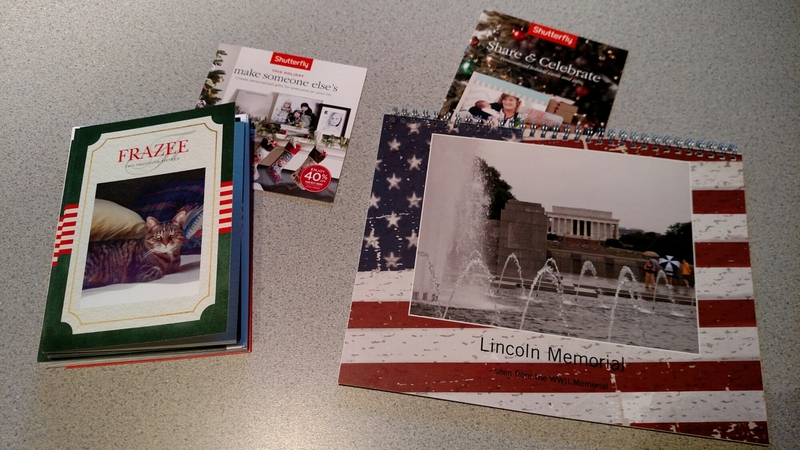 The second project is a very special calendar for a WWII veteran featuring photos from two trips to the memorial in Washington D.C. (2008 Reunion and 2014 Honor Flight). I discovered last year (don’t know how long the feature has been available) that photos of family members can be dropped in on their birth dates with text! @92 years young, it helps! This 2016 calendar was a quick update of what I prepared for 2015 and saved as a project on the Shutterfly site. My cousin Mary Ann Boysen’s career as an artist spans 40 years. She prepared this book as a legacy for her grandsons. She shared her book with me on Shutterfly. 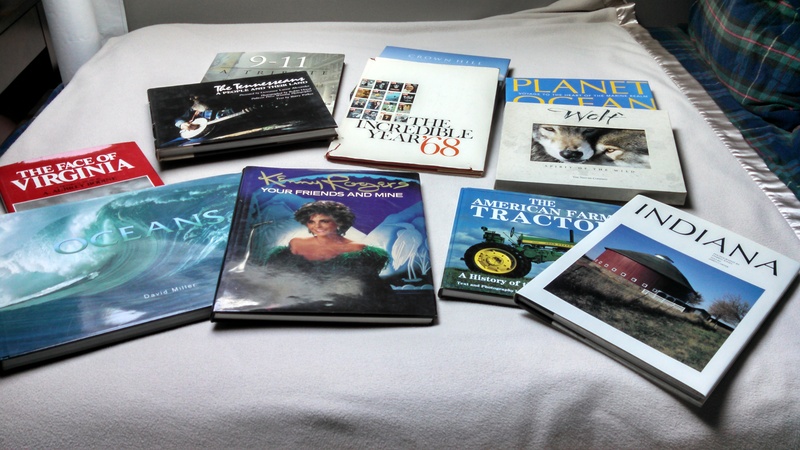 Yes, I wanted to have my own copy to “tell the story” of my own 20+ collection of her watercolor originals (plus a few prints). The book format is 11″X14″ and 93 pages is hardly enough to do justice to her life’s work. This week I noticed a lot of photos for a “Blurry” photo challenge/assignment. I can’t resist this one. “Office Assistant” Eve….Thank God it’s Friday!